Air tours to all countries. Visas for Russia, Belarus, Ukraine. 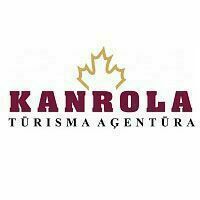 Insurance, travel, bus tours. "Kanrola" SIA, Tūrisma aģentūra CrefoScore changes in last 7 days What is CrefoScore?